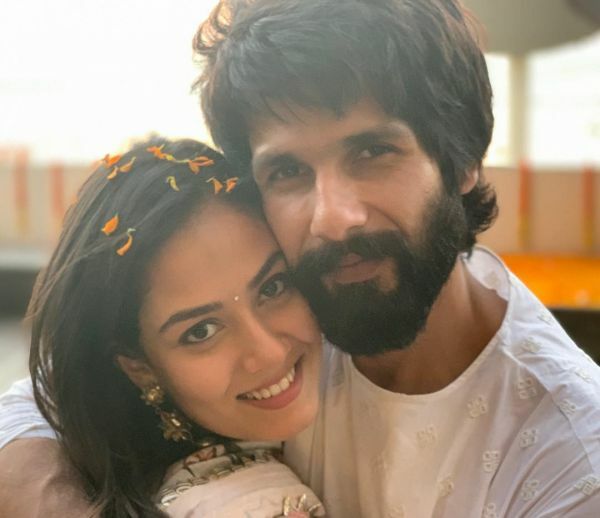 Mira Rajput Has A Piece Of Advice For 'Obsessive' Husband Shahid Kapoor! 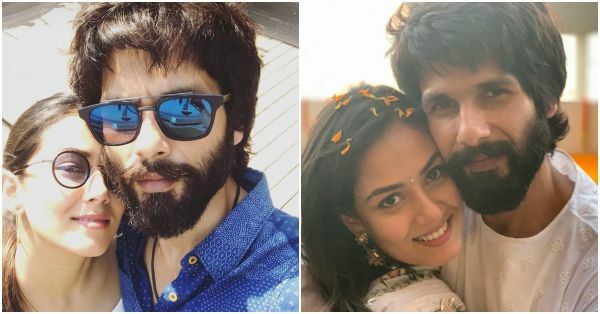 Both, Shahid and Mira have always been candid talking about their personal life. In a Koffee with Karan episode, where he appeared with his half-brother Ishaan Khattar, Shahid had opened up about his family, the second marriages of both his parents and his exes Kareena and Priyanka. 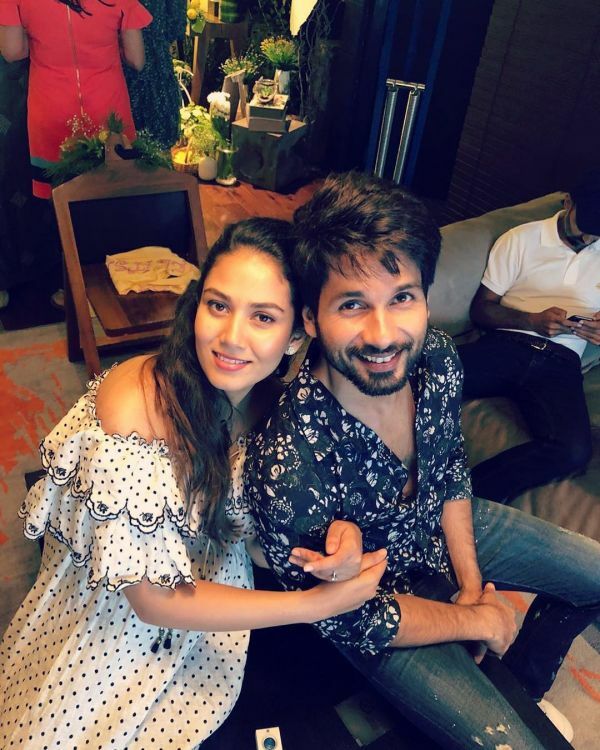 Shahid and Mira first met in 2015 when the actor was about to start shooting for Udta Punjab. According to the actor, they never dated each other. They met three to four times and decided to get married. In July 2015 the couple tied the knot and since then they have been giving major couple goals. Though Mira doesn’t come from the glitz and glam of Bollywood, the diva has continued to create fashion statements with her signature style. We love how the couple never holds back from sharing sweet PDA gestures on the social media. 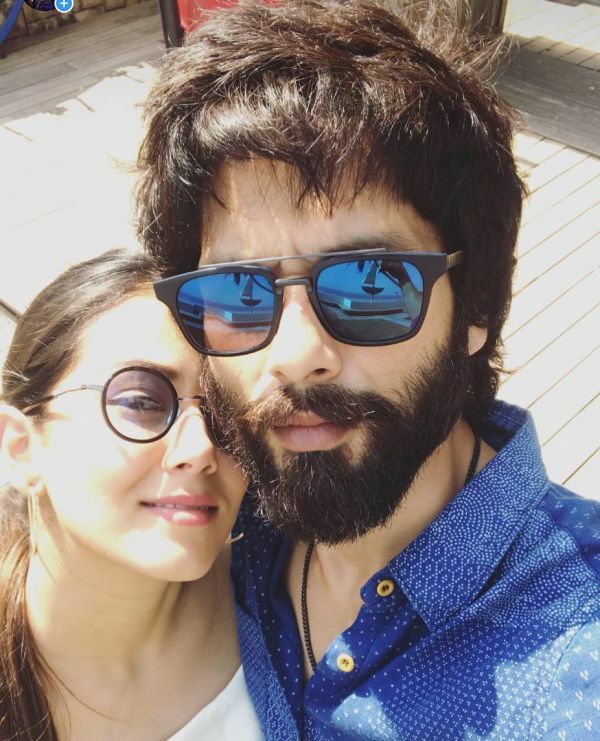 On the professional front, Shahid will soon be seen in Sandeep Vanga’s Kabir Singh opposite Kiara Advani. The movie is a remake of the Telugu film Arjun Reddy.